April | 2011 | ___is black the new black? 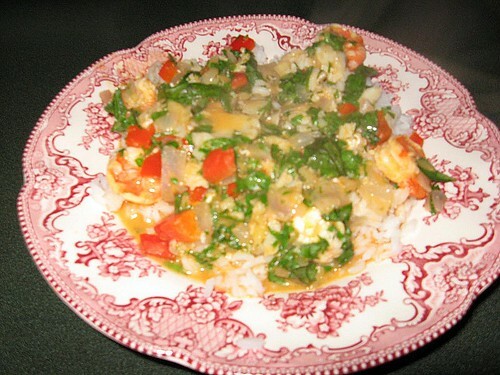 So I was thumbing through my issue of Bon Appetit and came across a recipe for Thai Shrimp Halibut Curry. It looked fantastic and the reviews were all positive. I bought all of the ingredients (good stuff too and it was not cheap). It smelled divine. It looked divine. It tasted…meh. Still trying to figure out if it was me or the recipe.